Born and raised in the East Bay, Brooke joined The Bay School of San Francisco in 2011 after seven years at Making Waves Education Program in Richmond, CA. Brooke serves as a 10th-grade advisor. Brooke graduated with a B.A. from San Francisco State University and an M.F.A. from the University of San Francisco. Brooke is known around campus for her obsession with dogs. 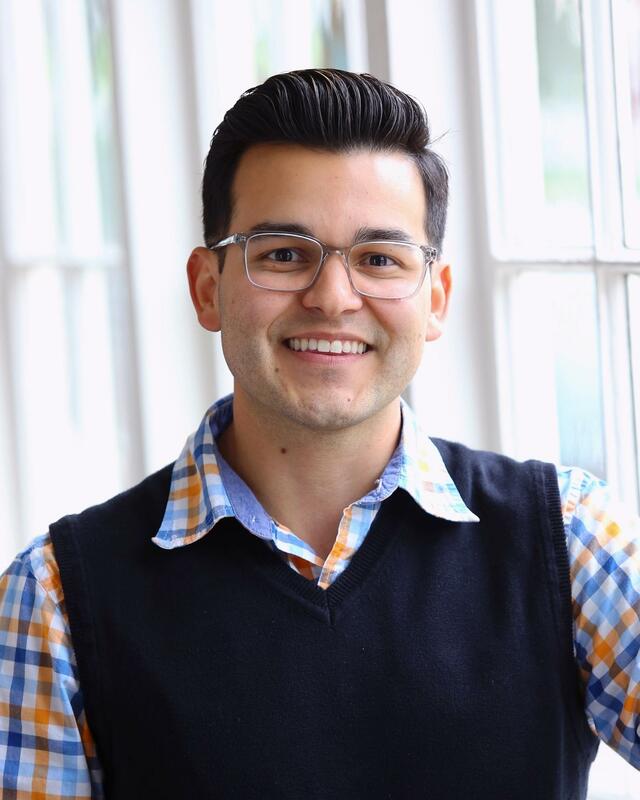 Michael joined The Bay School of San Francisco after working in admissions for seven years at Dominican University of California, his alma mater. With a Bachelor's degree in Psychology and a Master's in Education, Michael is dedicated to helping students find their perfect fit. Michael coordinates Bay's visit program and trains the student admission leadership group, the A-Team. Michael enjoys spending time with his friends and family, as well as keeping up with all the latest movies. 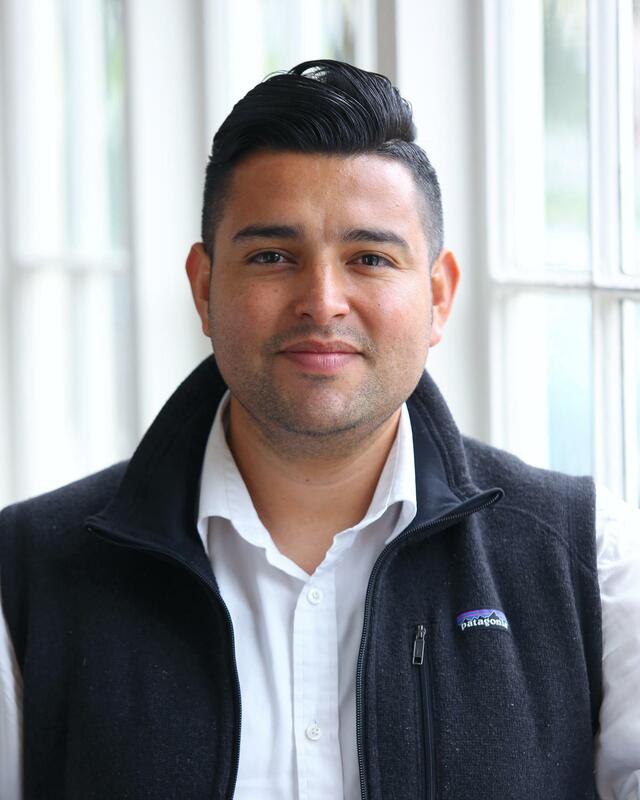 First in his family to graduate college, Alex had the opportunity to attend UC Santa Cruz where he found his passion in the field of education and access to education through research conducted on English Language Learners via the Department of Education. Before joining Bay, Alex worked at First Graduate and managed the Middle School Program. In this role, Alex oversaw all aspects of programming for middle school students and families (summer and school year programming, case management, high school access, etc.) and managed the relationships with two public middle school program partners. Alex enjoys spending time with his family, playing soccer and reading in Spanish to his daughter. 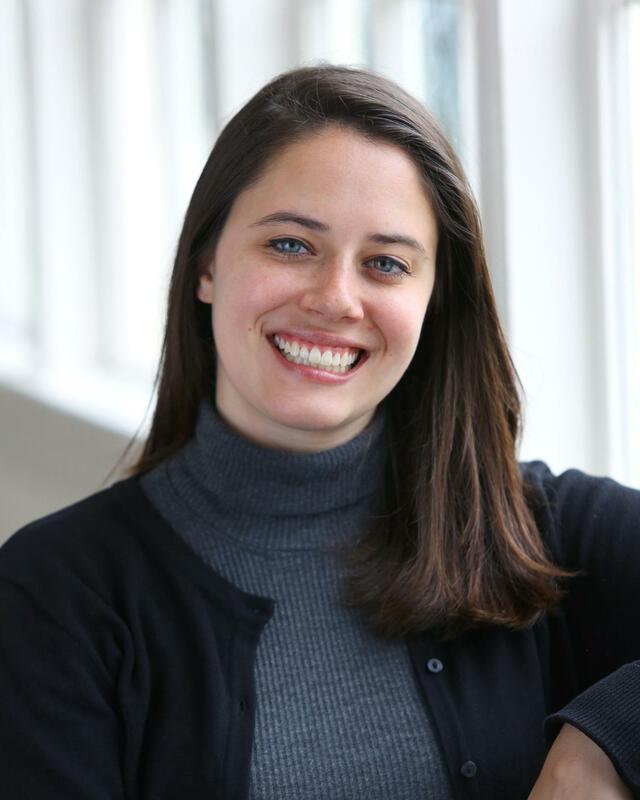 Born and raised in western Pennsylvania, Rebecca moved out to San Francisco in 2014 after a rewarding year of teaching English to high school students and young adults in Auxerre, France. 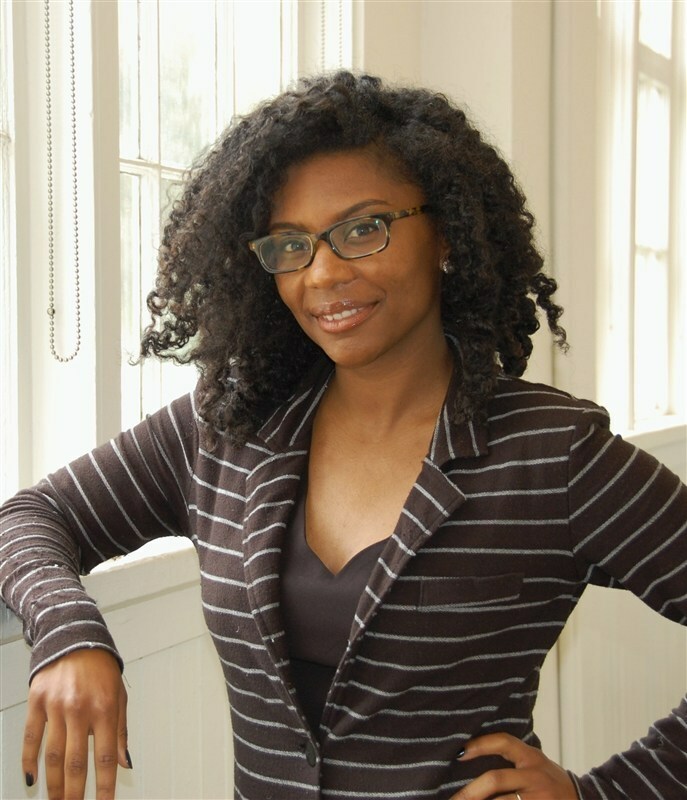 After only six months of employment at a tech public relations agency, she realized she missed the engaging work she had done in education, particularly the energy felt in high schools. Rebecca spent three years at San Francisco University High School working in Development, Reception, and the Summerbridge program prior to coming to the Bay School. Having attended a public high school in rural Pennsylvania, Rebecca is thrilled to be joining the Admissions team at Bay to help build and contribute to an already dynamic and authentic community geared towards creating a meaningful, unique high school experience. In her spare time, Rebecca enjoys traveling along the west coast, catching up on her favorite television shows, and attempting to get through the pile of New Yorkers currently covering her coffee table.